Philippine Airlines Promo 2019 - 2020: We are HIRING! 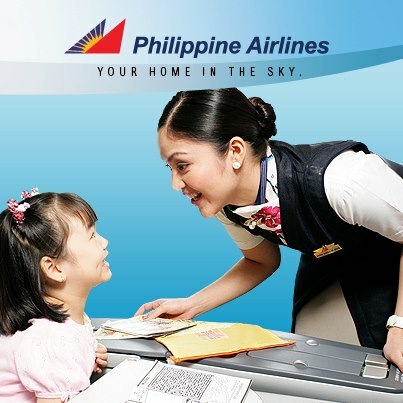 Join the ranks of the brightest smiles in Philippine skies. Be part of the flag carrier's cabin crew and see how much higher your dreams will take you. - Female applicants must be single, at least 5'3"
- Male applicants are preferably single, at least 5'6"